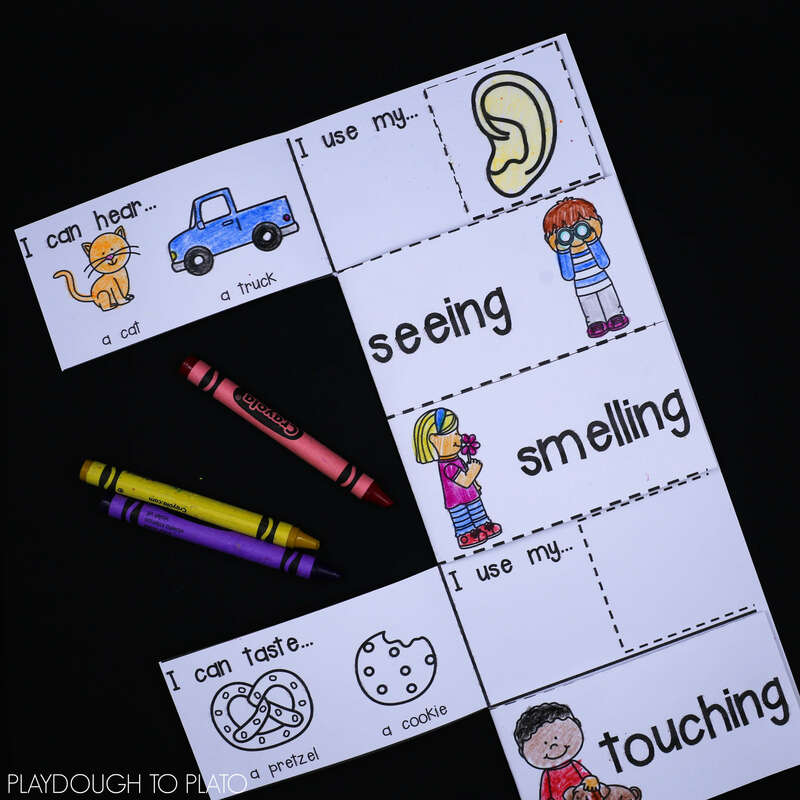 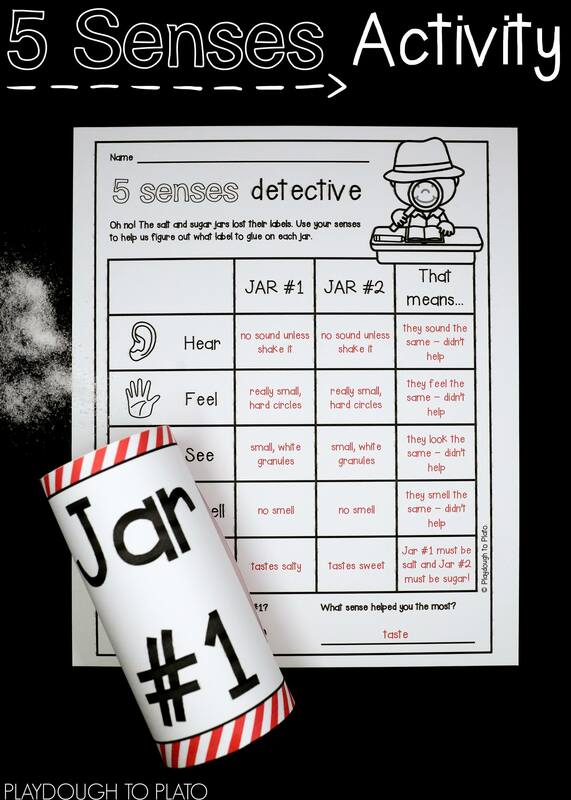 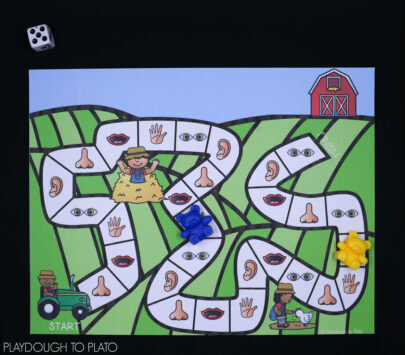 Teaching the five senses (sight, smell, hearing, taste and touch) helps kids learn how they make observations in the world. 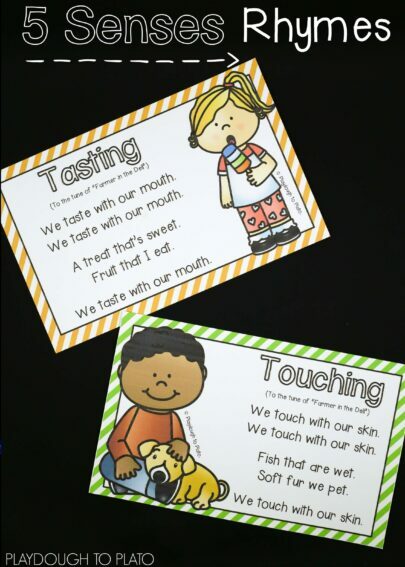 That’s why it’s the perfect science topic for children in preschool, kindergarten or first grade! 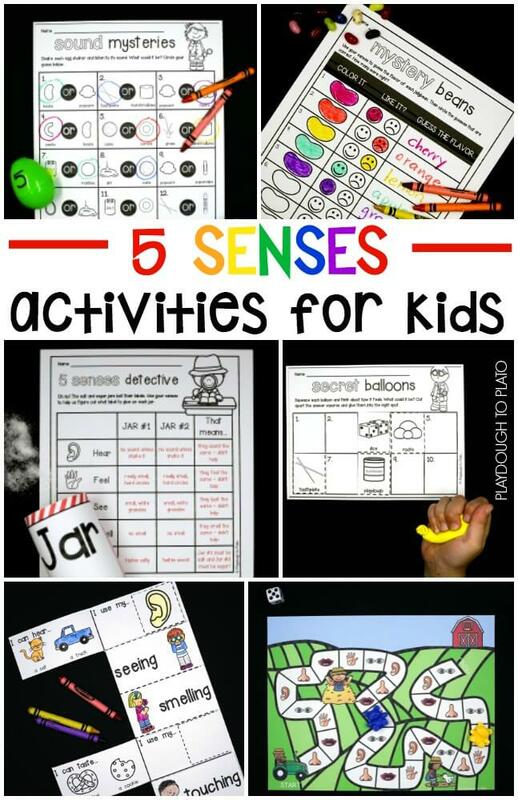 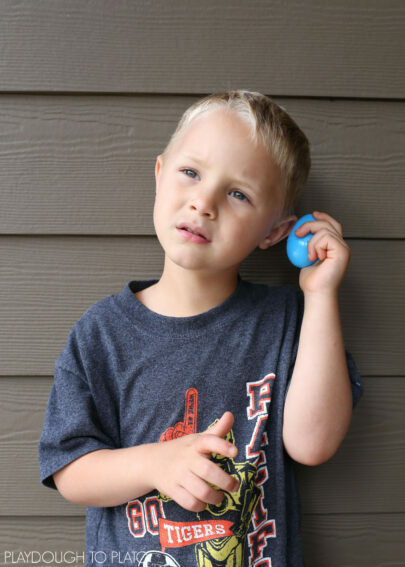 These 12 motivating, hands-on activities make learning the 5 senses irresistibly fun and easy to prep. 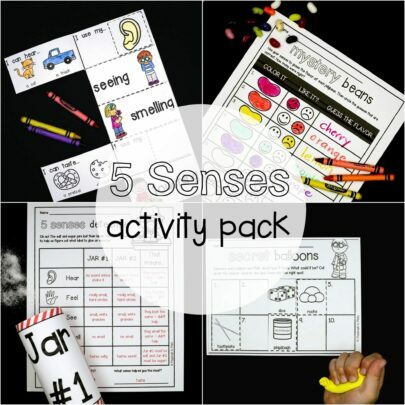 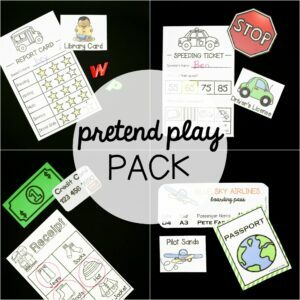 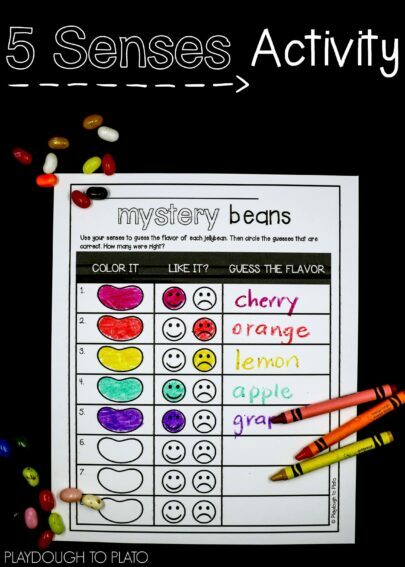 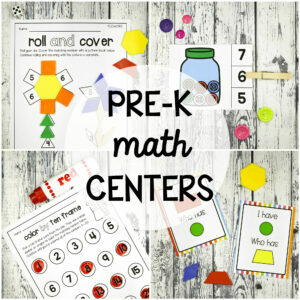 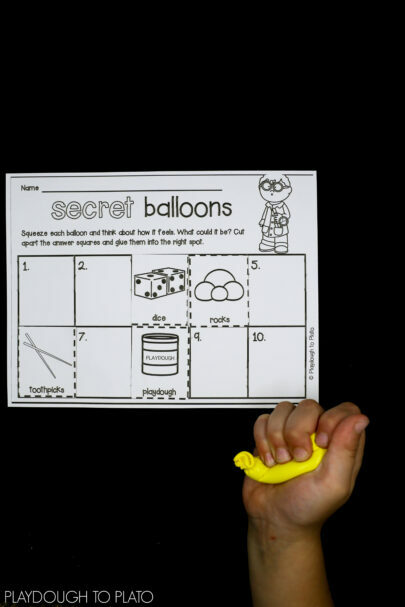 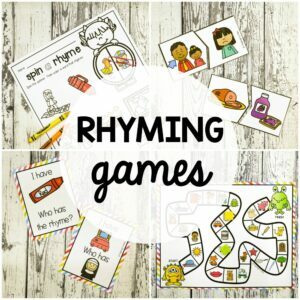 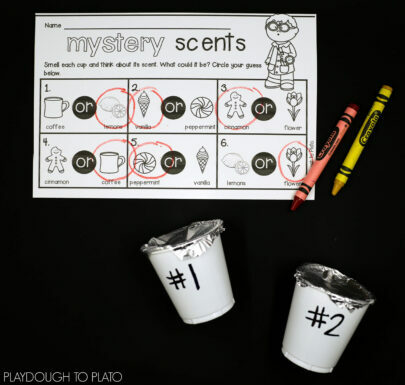 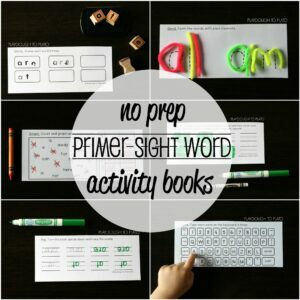 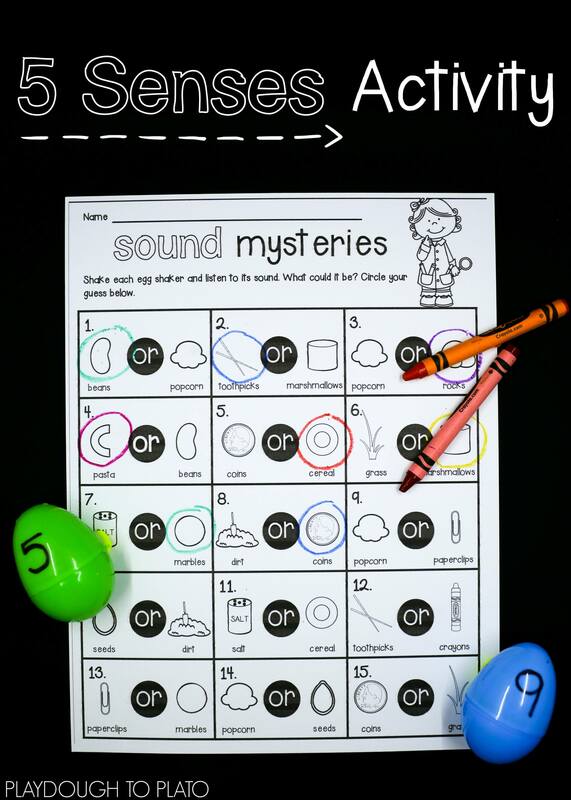 They’re great to use as whole class activities or science centers. Grab our States of Matter Pack and Super Cool Science Kit too!